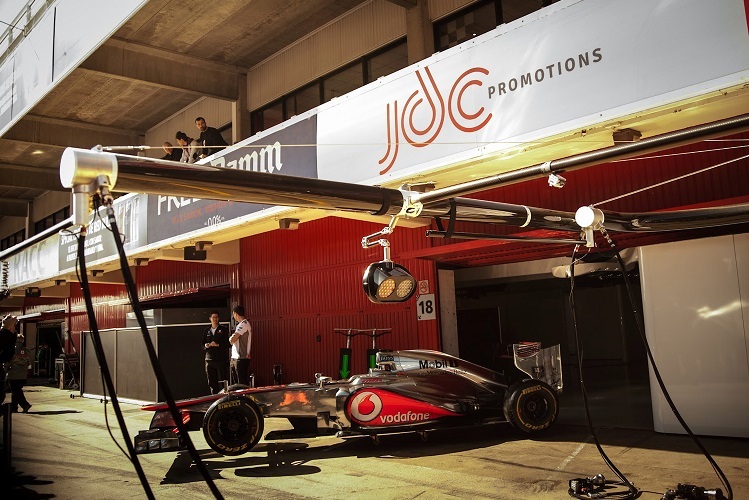 JDC Promotions is one of the premier F1 corporate hospitality providers that allow you to create packages that suit your unique needs. Whether you need to impress corporate clients with VIP tickets and access to the Paddock Club or want to splash out on a private party for your closest friends, JDC Promotions has the options – and the reputation – to help you. Once you’ve made your booking, you can sit back and relax as every little detail is taken care of, from flights and transfers to air charters and parties. JDC Promotions offers speciality hospitality packages to many F1 GP’s on the race calendar, including the British GP, Spain, Italy, Abu Dhabi and the very exclusive Monaco GP. At the British Formula One GP you can enjoy the comfort and luxury of the Brooklands Hospitality Suite, which overlooks the Complex of Brooklands and Luffield at Silverstone. The package provides VIP Hospitality ticket-holders with access to most of the inner circuit with Pit Lane Walkabouts and Paddock Tours (optional extras). 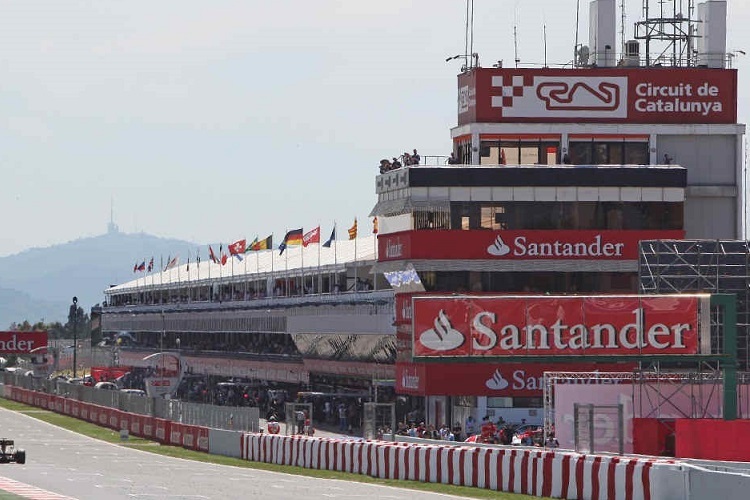 At the Spanish Formula One GP you can enjoy the race in cool comfort in the Piso Box hospitality suite or you can get closer to the action on the viewing balcony overlooking the start/finish line or get even closer wandering through the competitor’s paddock. In addition to the Piso Box at the Circuit de Catalunya, you can opt for the Gold Suite hospitality package in the Main Grandstand in front of the pit building or the Silver Marquee hospitality package which is also opposite the pit lane. You can’t beat the Monaco Formula One GP for glitz and glamour and JDC Promotions provides every opportunity for you to glam up and glitz out in style. Sip champagne on a luxury yacht, view the race from above in a 5-star apartment, have your every whim catered to at the Hermitage Hotel and sip coffee virtually roadside at the Café de Paris. Feel like royalty when you enjoy your VIP status at the Italian Formula One GP in the Parco de Monza or Royal Park. You can choose from a range of hospitality packages at the race, including Box Rappresentanza, the VIP hospitality suite at Monza. Witness the action from the pit lane exit and take a breath after all the excitement in the garden terrace behind the stand. You can combine the thrill of the Tribuna Laterale Destra Grandstand with the fine dining elegance of the Nuova Edificio Servizi Restaurant, or you can catch all the action at the Anzani Restaurant directly opposite the start/finish line. The Abu Dhabi Formula One GP may not have the history of other races on the calendar but it offers the same thrills, especially for VIP guests. You can enjoy all of the best that the Yas Marina Circuit has to offer when you choose one of the luxury VIP hospitality packages offered by JDC Promotions. See the race from the deck of a luxury yacht or at two of the best hotels in the city – the Yas Viceroy Hotel and the Yas Marina Hotel, both offering track side action.